Edge Underground is a precision pipeline installation contractor with bases in Victoria, New South Wales and Queensland. We subcontract to principal contractors throughout Australia on a large range of projects, big or small. 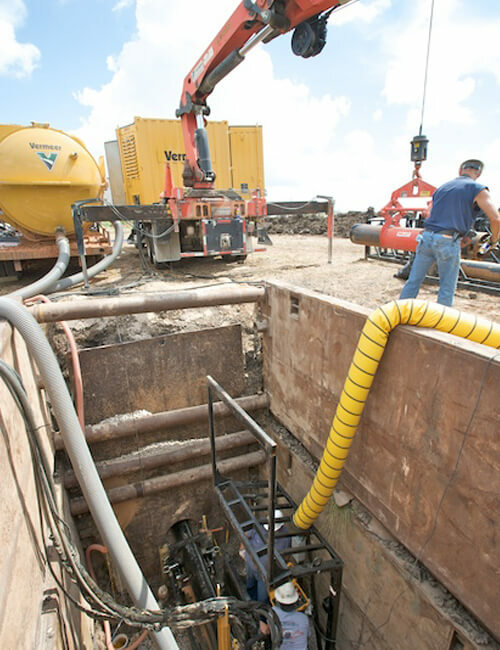 As a result, our equipment and expertise give us an edge over competitors, particularly when it comes to the trenchless installation of gravity sewer and water mains in challenging ground conditions. Edge Underground has successfully completed numerous projects in Australia, and uses this experience to provide innovative solutions in the field, meeting the challenges of any job site. We pride ourselves on providing accurate, on-grade, efficient and precise installations, and we have an excellent record of delivering jobs on time and within budget. 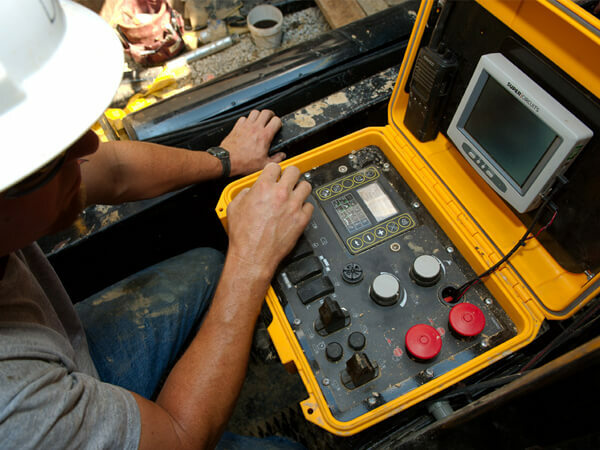 Edge Underground is able to offer a variety of trenchless pipeline installation techniques, including microtunnelling, auger boring, laser boring, pipe jacking and thrust boring. Offering a range of installation techniques means we don’t have any bias towards one type of installation technique – our customers can always be assured that we will recommend the right technique for their particular project parameters. This means your project will be completed quickly, efficiently and with the technique best suited to your project specifications and conditions. Edge Underground Managing Director Stuart Harrison has travelled the world, often at the request of clients and colleagues, providing expertise and delivering solutions on some of the most challenging microtunnelling installations globally. Today, Stuart and his business is firmly focused on the Australian market, where his breadth of experience and knowledge are put to use for clients around the country.